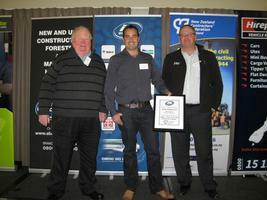 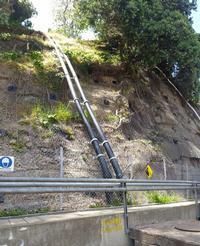 This measure and value project was awarded to ESL through competitive tender following a pre-qualification process. 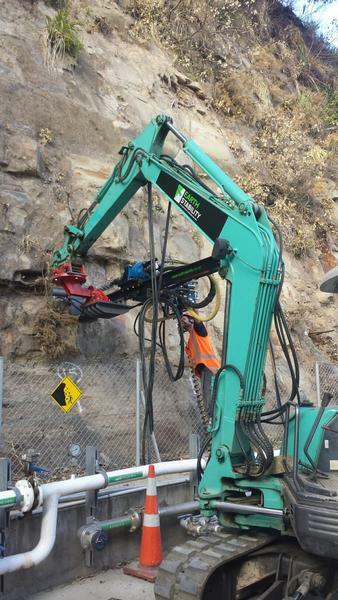 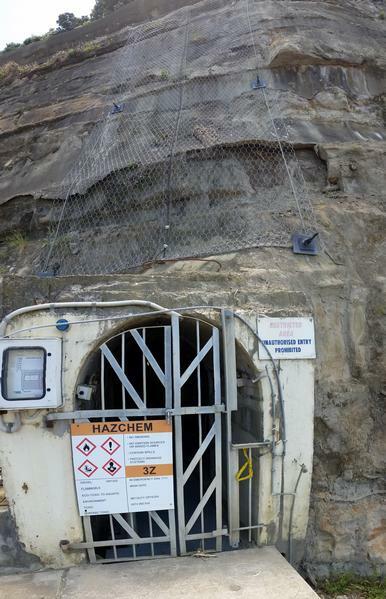 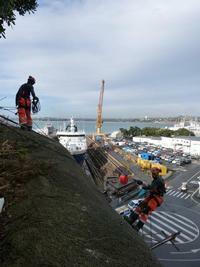 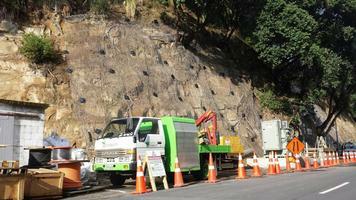 The project involved stabilisation of the Devonport Naval Base cliff line to eliminate the ongoing damage that was being caused to sensitive refuelling equipment and services. The project required 610 No. 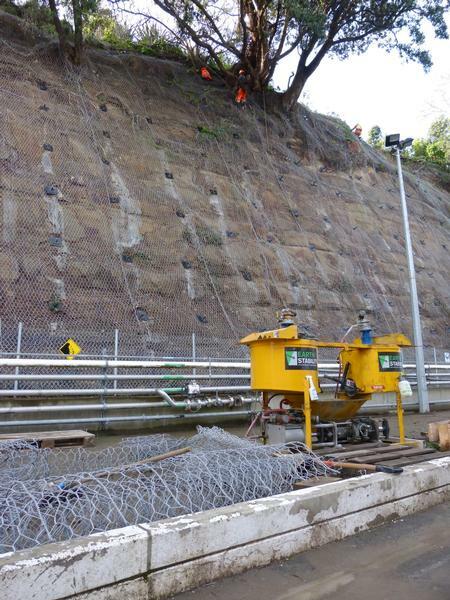 drilled and grouted galvanised + epoxy coated anchors and 2,300m² of Maccaferri double twist PVC coated rock fall mesh. Due to limited access from the top and highly sensitive fuel and communications services located along the base of the cliff line, this project required well thought-out planning and highly skilled project management to eliminate the risk of serious incident, delays and disruption to the operation of the base. 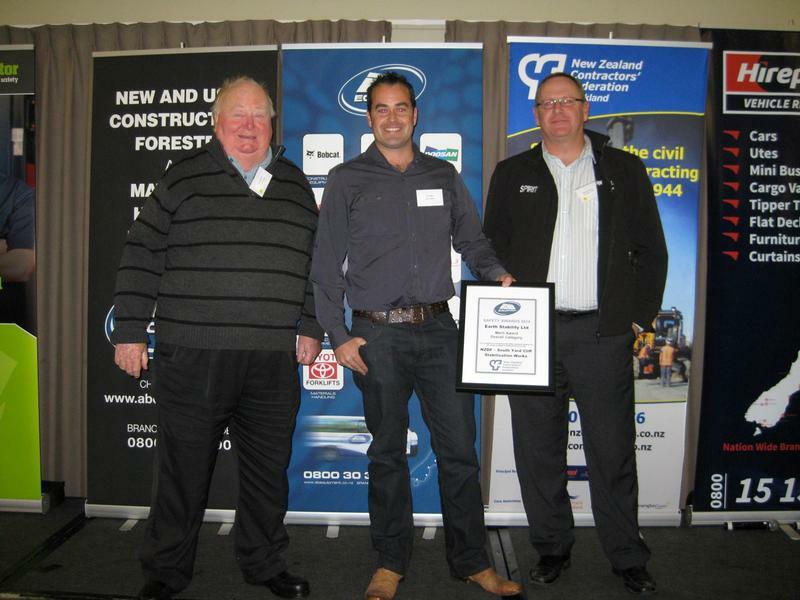 Earth Stability was awarded the &apos;2016 Hynds Construction Awards Category A Award&apos;, for its work on this project.